This year the UC days are hosted by none other than Fredrik Reinfeldt. Together with Crosskey and other exciting speakers, you will have the opportunity to inspire, network and hear the latest in banking and finance. Would you be at the Di event about future payments? 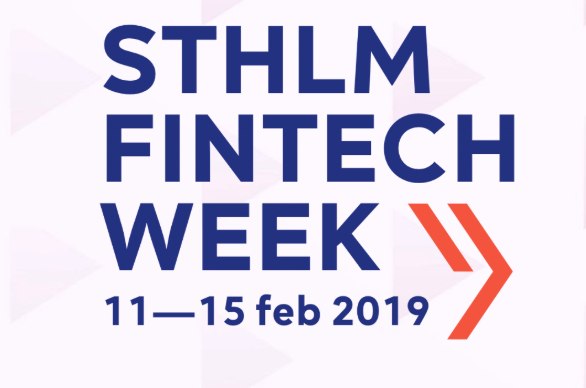 As a member of Helsinki Fintech Farm, Crosskey will attend on this event and we are looking forward to meet you there. Crosskey has been in the industry for more than ten years, we deliver banking-systems that provides security and are user-friendly. 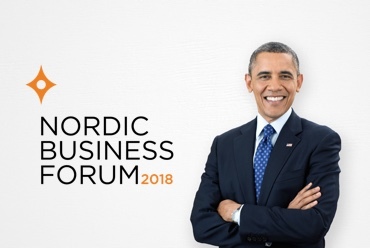 Our customers are several Nordic banks and fin-tech companies - come and meet us at Nordic Business Forum!